Item # 317162 Stash Points: 3,495 (?) This is the number of points you get in The Zumiez Stash for purchasing this item. Stash points are redeemable for exclusive rewards only available to Zumiez Stash members. To redeem your points check out the rewards catalog on thestash.zumiez.com. 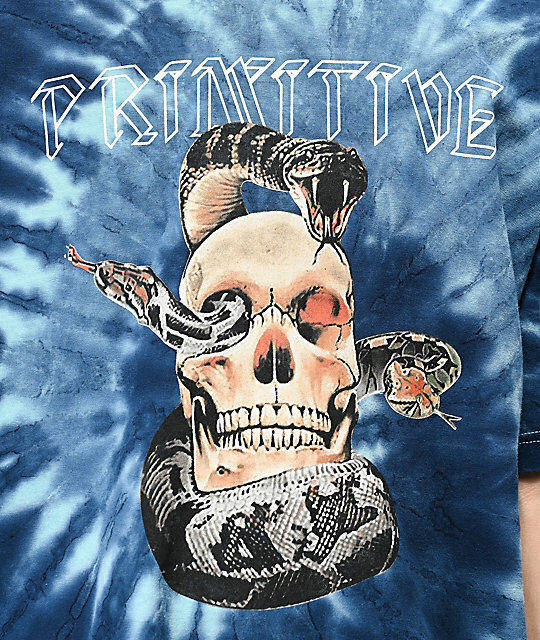 Get stoked to complete your daily looks with Primitive's World Tour Blue Tie Dye T-Shirt. 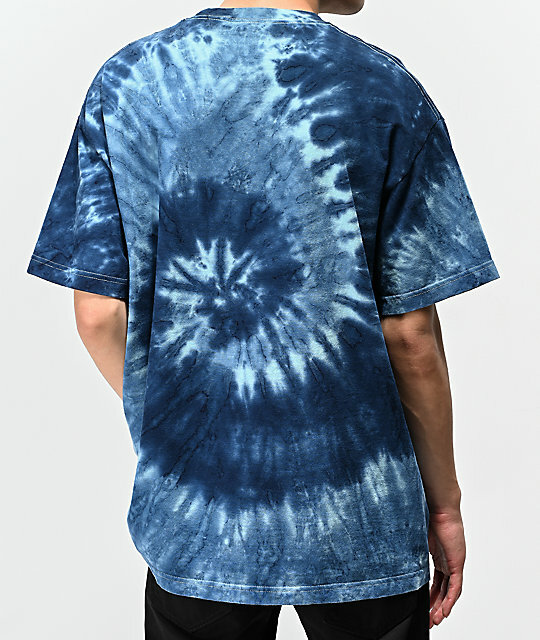 Made from a soft cotton construction and designed with a vibrant blue and white tie dye composition, this tee truly stands out in a crowd. Finished with signature logo script and a large graphic of a skull surrounded by multiple snakes, the World Tour T-Shirt is an unforgettable tee. 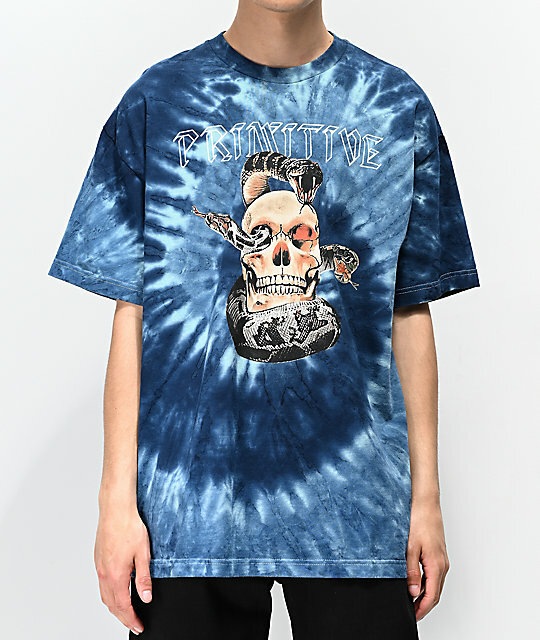 World Tour Blue Tie Dye T-Shirt from Primitive. Blue and white tie dye design throughout.